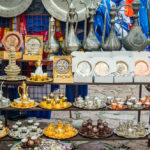 Tradition, ancient customs, good cuisine and beautiful beaches. Upon arrival at Zagreb Airport, transfer to hotel. Meeting with the tour guide, dinner and overnight. 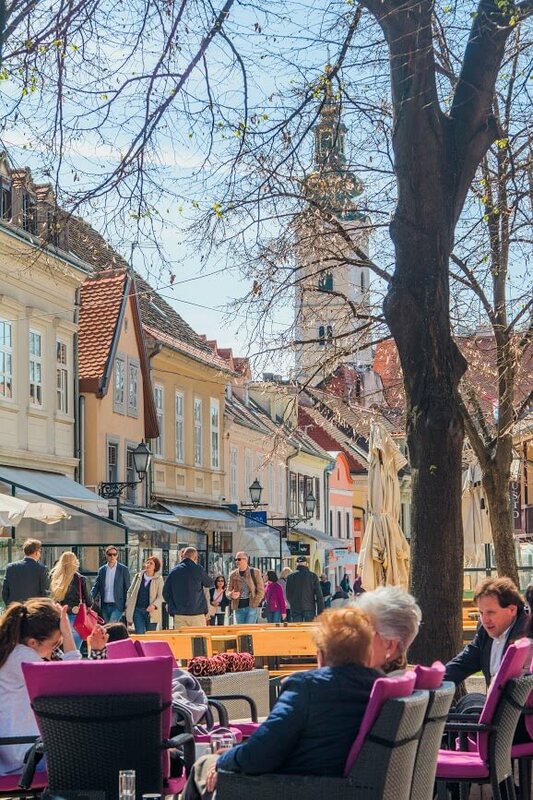 After breakfast, a guided tour of Zagreb, Croatia’s capital, will reveal its most important cultural and architectural attractions: the Cathedral, the main Ban Jelacic square, the open market, the lively Ilica street… Then departure to Slovenia towards Lake Bled, Slovenia’s most popular and picturesque resort. The positive energy of this place was discovered very early, it became a pilgrimage site and later a health resort. 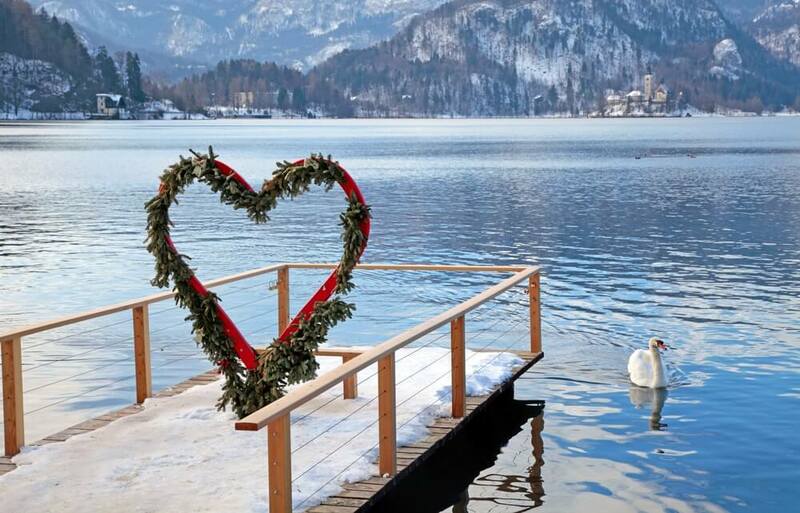 Free time to explore Lake Bled surrounded by mountainous environs. Continue to Ljubljana. Dinner and overnight. 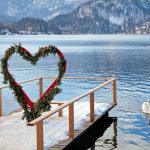 Morning city tour the charming Slovenia‘s capital and largest city which is also one of Europe‘s greenest and most liveable capitals. Car traffic in the centre is restricted leaving the banks of the green Ljubljanica River free for pedestrians and cyclists. 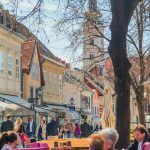 The old town strongly reminds of the 500 years of history under the Habsburg empire with its Viennese architecture and in summer, numerous cafes set up outside seating along the river. 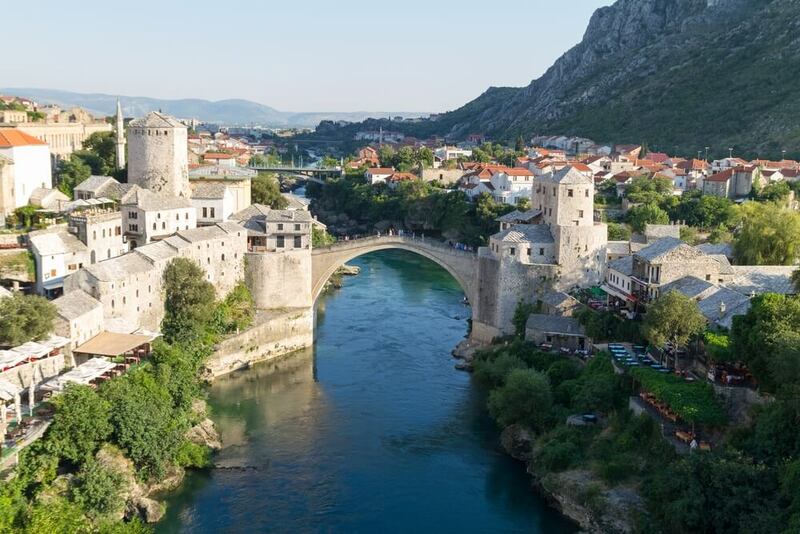 You will visit of its most remarkable sights: the Three Bridges, the Dragon Bridge, the Cathedral, the Castle, the Prešeren Square, the University building, the Ljubljanica River. Drive to the Plitvice National Park, wonderful nature protected by UNESCO. The World Heritage-listed Plitvice Lakes National Park comprises 16 terraced lakes, which are interconnected by a series of stunning waterfalls and surrounded by densely-wooded hills. Walk among the waterfalls, take a boat ride through the crystal water and make some magnificent photos. Dinner in a local restaurant. Overnight in Plitvice region. Morning departure to Trogir, a town beautifully set on a small island within medieval walls with mazelike streets. 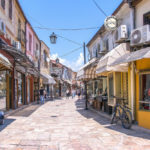 Trogir is known for its Romanesque and Renaissance architecture which flourished under Venetian rule with its magnificent Cathedral of St Lawrence, which we visit. 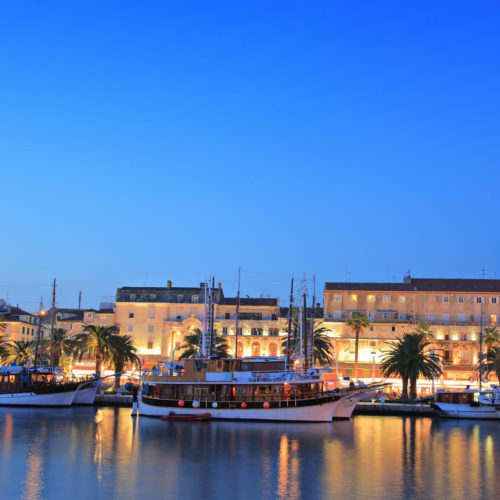 Then we continue our Grand Balkan Tour to Split. 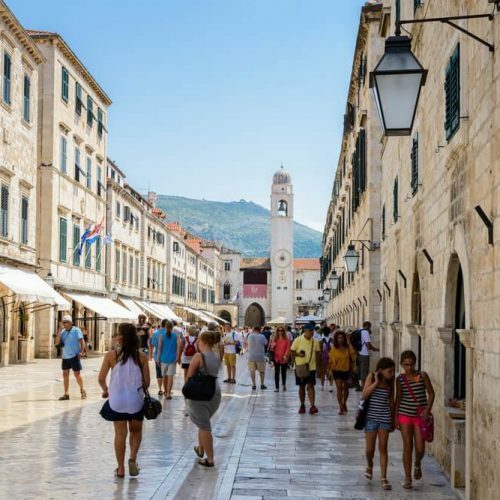 Start the tour with the sightseeing tour of the city with typical cobbled Dalmatian streets in the historic centre which is built around the remains of the Palace of the Emperor Diocletian, built in 4th century AD. Learn about the area’s fascinating history as you see Jupiter’s Temple, the Peristyle, the Cathedral and other Renaissance and Gothic structures. Dinner and overnight in split. 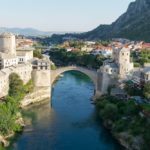 After breakfast you will get to know the picturesque Mostar, which owes its name to the famous bridge over the Neretva River. 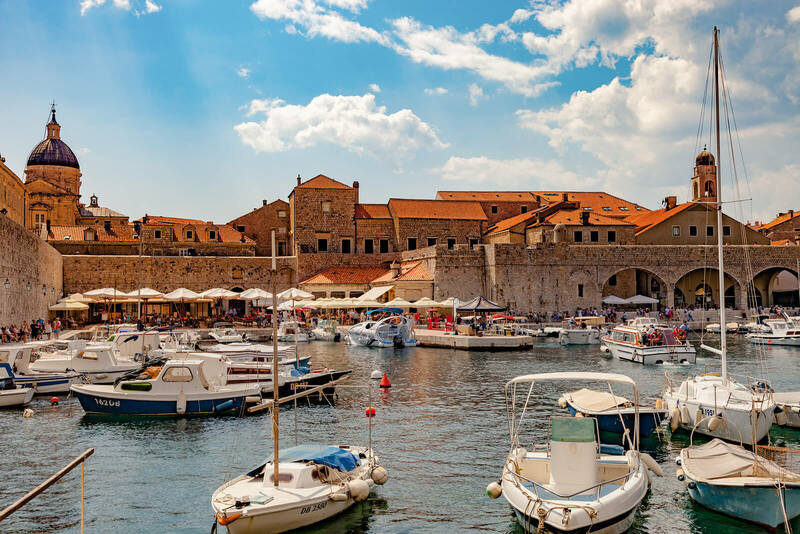 In the afternoon arrival to Dubrovnik, where a local guide will show you around this world-famous Dalmatian city, also called the Pearl of Adriatic; it has a rich and interesting history, which is seen on every step and is one of the most photographed towns in the Mediterranean. 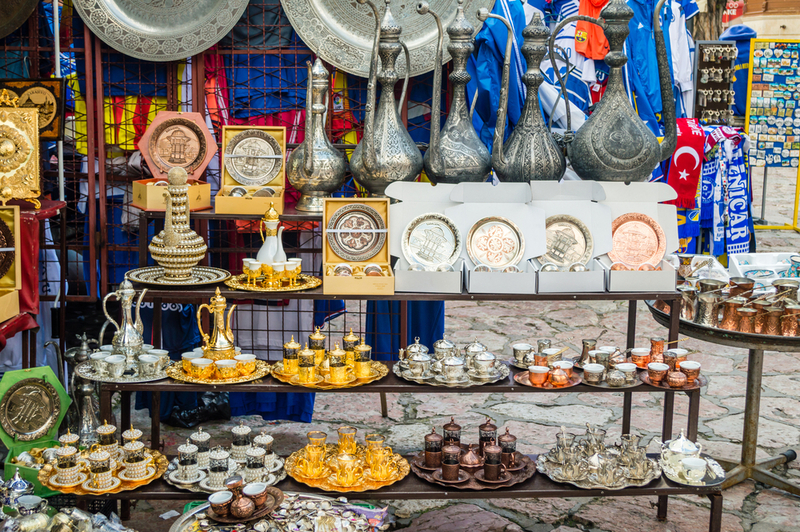 You will visit the Franciscan Monastery with Europe’s third oldest pharmacy, the Rector’s Palace and the Cathedral. 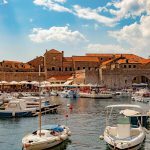 Dinner and overnight in Dubrovnik. 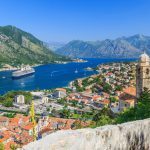 First we enter to Montenegro and drive to Budva, known for its famous Old City encircled by walls from the Venetian period. 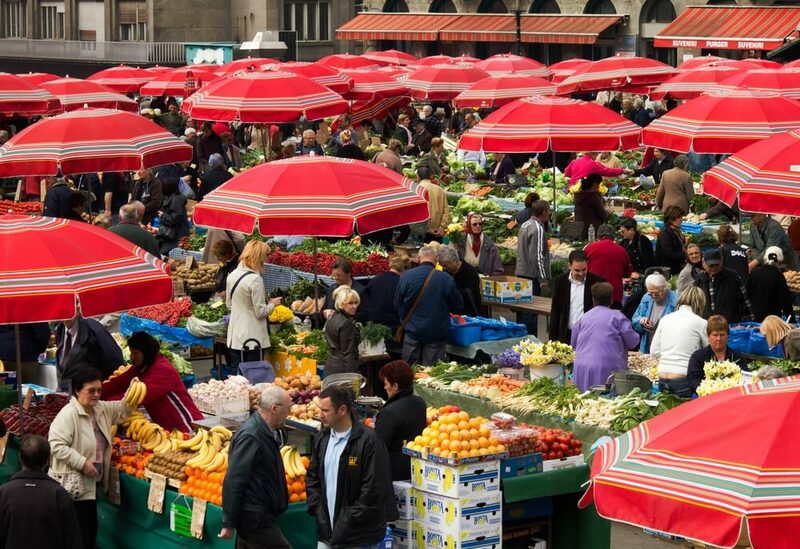 Then we continue our Grand Balkan Tour to Albania. 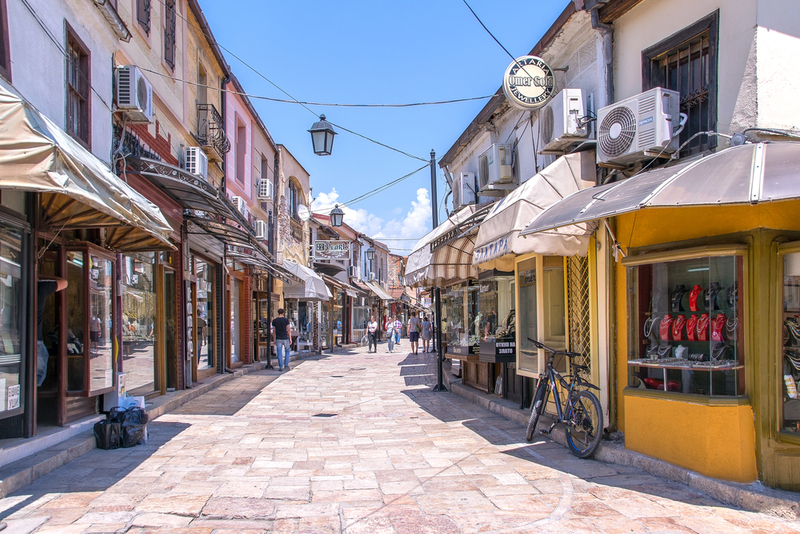 After we cross the border into Albania, we stop in Shkodra, nowadays a major cultural centre. 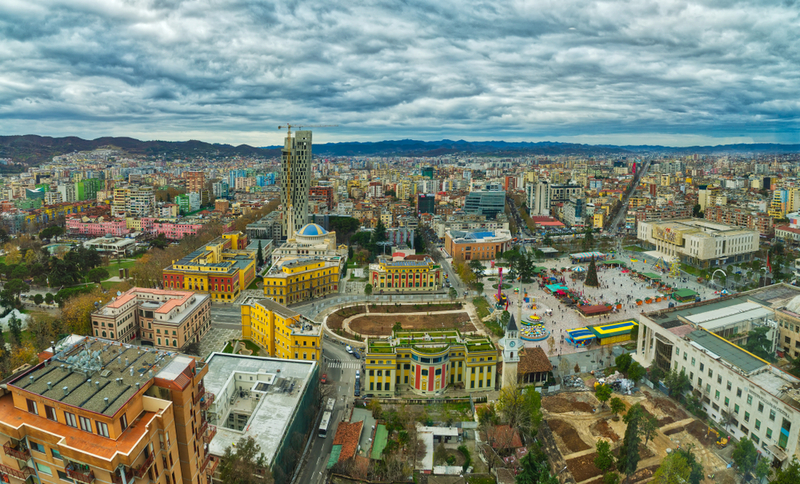 Continue to Tirana. 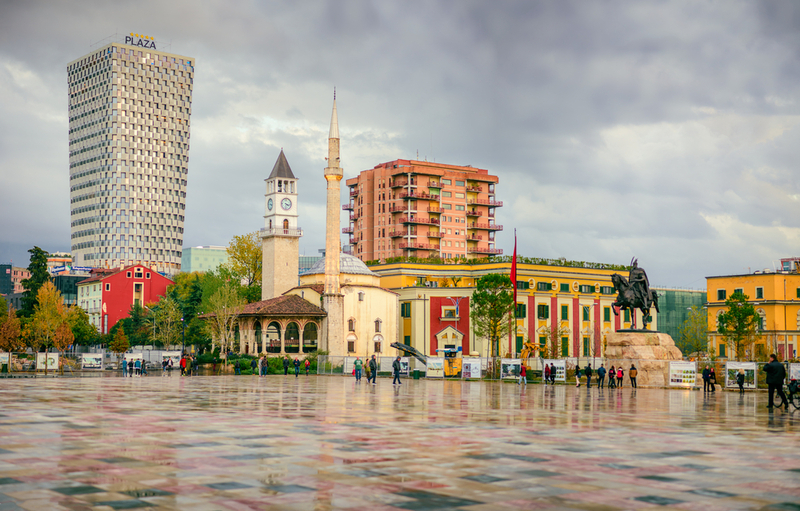 Dinner and overnight in Tirana. 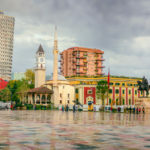 After breakfast sightseeing tour of Tirana: Skender Bey Square, the Mosque of Ethem Bey, and a visit to the National Museum representing the flow of Albanian history which also houses the finds from archeological sites across the country. In the afternoon departure via Elbasan to Macedonia. Dinner and overnight in Ohrid. 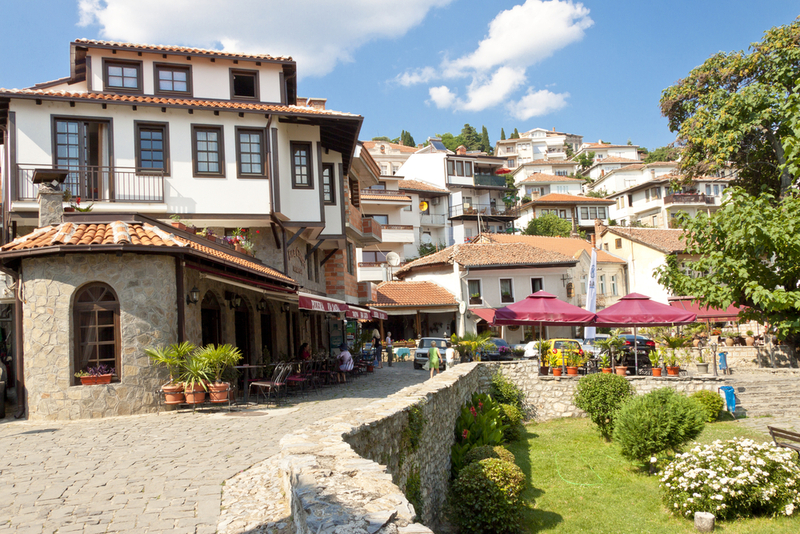 Today’s morning is planned for a walking tour of the old town of Ohrid. 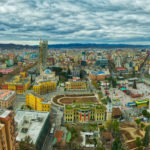 This includes the visits of the most important monuments and archeological sites like church of St Sophia, Tsar Samoil’s Fortress, Church of St Jovan Kaneo. 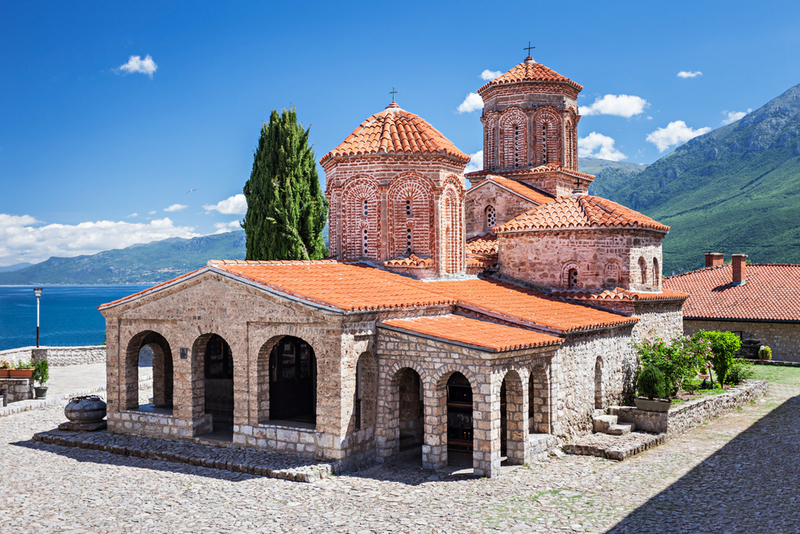 In the afternoon a scenic drive along the lake will take you to the visit of the monastery of St. Naum and the springs of Lake Ohrid. Dinner in a local restaurant. Return to hotel for overnight. After breakfast drive to Skopje. 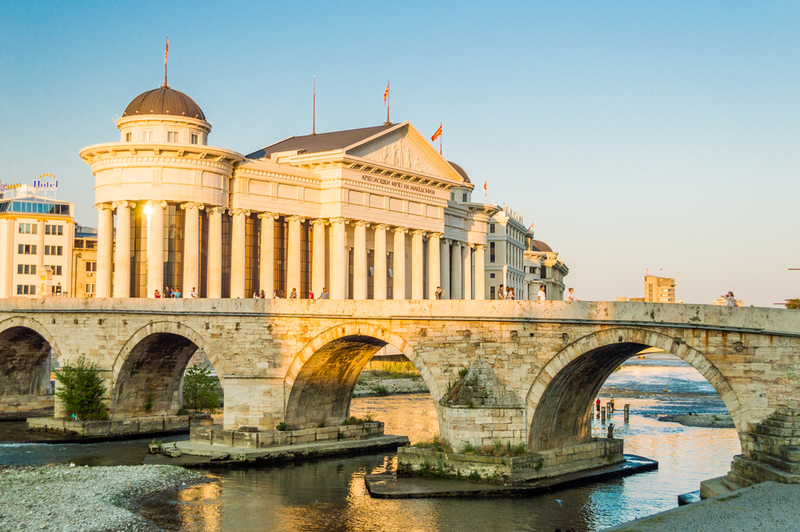 Skopje was the largest city in the province of Macedonia at the time of the Roman Empire. Tt was destroyed by an earthquake. 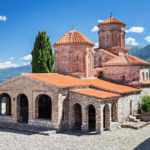 Yet plenty survives from earlier times – Skopje’s Ottoman and Byzantine-era wonders include the 15th-century Kameni Most (Stone Bridge), the wonderful Čaršija (old Turkish bazaar) where you can get lost for hours, Sveti Spas Church, with its ornate, hand-carved iconostasis, and Kale Fortress – Skopje’s guardian since the 5th century, the Pasha mosque… We drive to the slopes of the Vodno Mountain where we visit the Monastery of St. Panteleimon with its 12th century iconostas and frescoes ranking among the highest achievements of Byzantine art of this period. 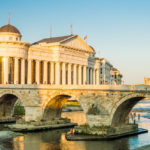 Dinner and overnight in Skopje. Morning departure for Kolašin in Montenegro. We drive via Peć and Berane and along the impressive Morača River Canyon. Afternoon arrival at Kolašin, the town spreading on the left bank of the river Tara, situated at the altitude of 954m. 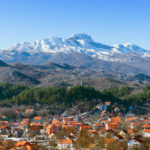 The whole area is surrounded by the thick pine forest of the Bjelasica Mountain and is a popular skiing and air spa resort. Dinner and overnight in Kolašin. 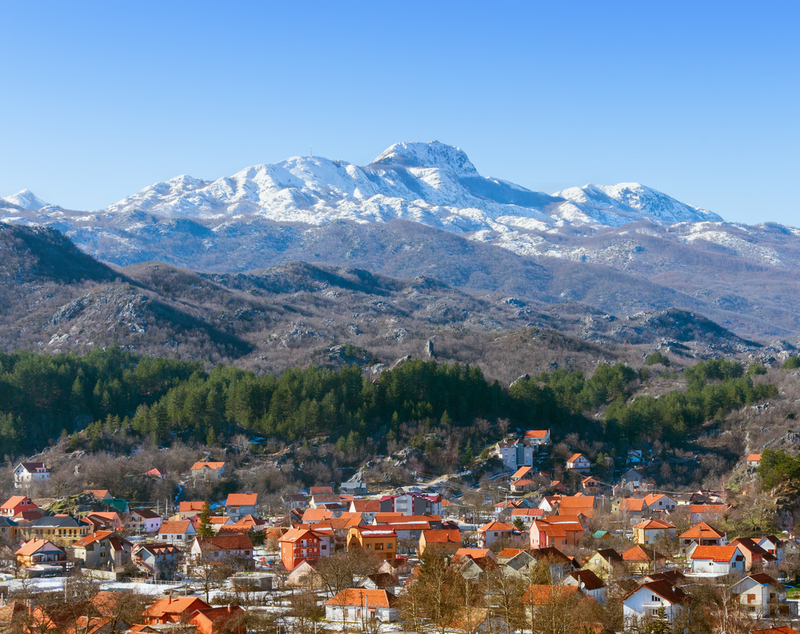 After breakfast drive to Cetinje, the former Montenegrin royal city, once the smallest European capital. There we will visit King Nikola’s Museum which was was founded in 1926, within the residence of the last Montenegrin ruler Nikola I Petrovic Njegoš. 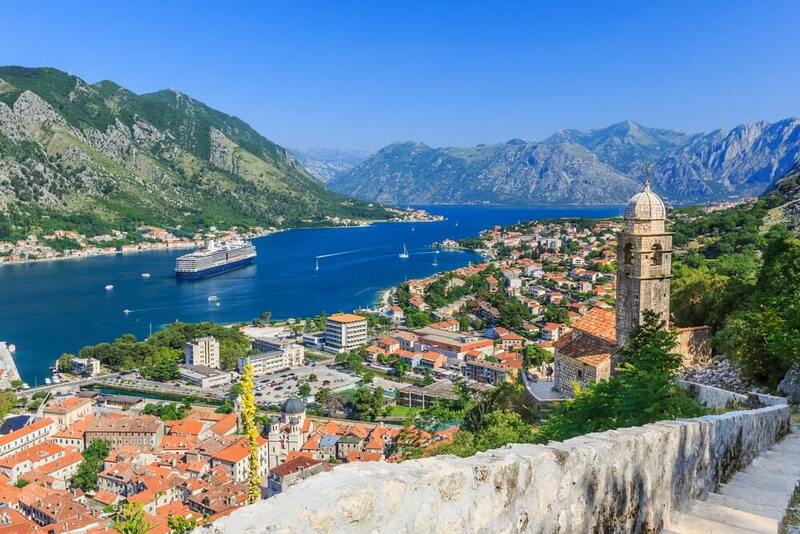 Then we continue to Kotor, a city in the Bay of Kotor, described as the Mediterranean’s only fjord, between the mountains and the blue sea. 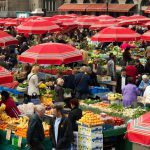 It is surrounded by walls, protecting the marbled cobbled streets with churches, shops, bars and restaurants on hidden squares. We visit its Romanesque Cathedral dedicated to St Triphon. 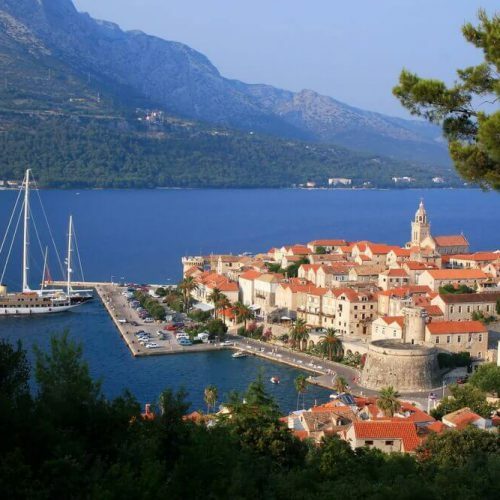 We continue to Dubrovnik, driving along the Bay of Kotor. 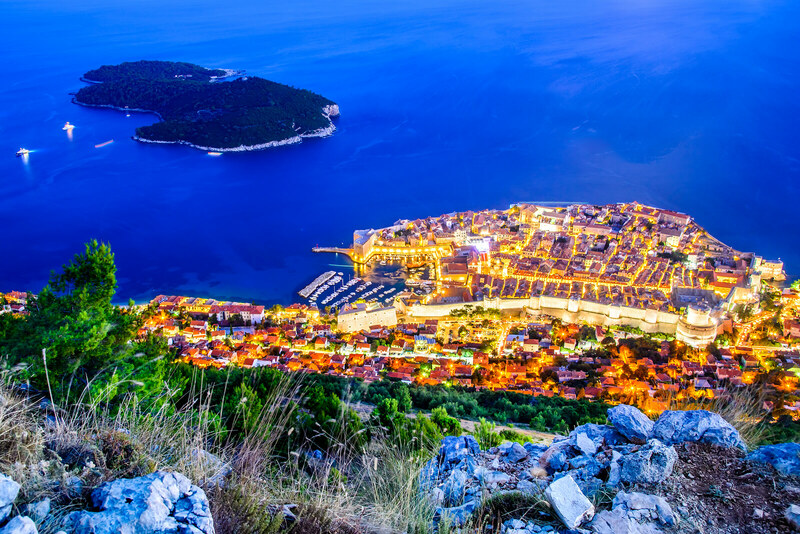 Dinner and overnight in Dubrovnik. Breakfast and then departure transfer to Dubrovnik Airport. 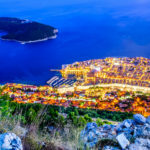 Arrival transfer from Zagreb Airport to hotel and departure transfer from hotel to the DubrovnikAirport on the first and the last day of the tour.